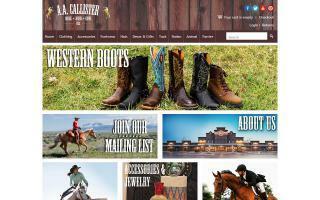 Salt Lake County, Utah Horse Directory - O Horse! Established in 1967, Camp Kostopulos offers year-round therapeutic recreation programs for children, teens, and adults with physical, intellectual, and developmental disabilities. Programs include one-week summer camps and fall/winter after-school horseback riding, field trips, and activities. Camp K is located in Emigration Canyon, just minutes from downtown Salt Lake City. Participants include people with Autism, Cerebral Palsy, Down's Syndrome, brain and spinal cord injuries, impaired sight and hearing, development and learning delays, and psychological conditions, including attention deficit, post-traumatic stress, depression, and attachment disorders. Supplying agricultural supplies, farming supplies, bulk feed, and farming products and services to the agricultural community at reasonable prices. 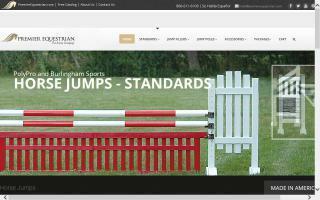 Horse jumps, dressage arenas, and ProStride arena footing by Premier Equestrian. Premium products for equestrian sport. 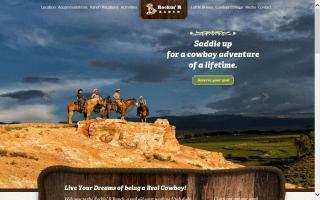 Rockin' R Ranch is a dude ranch in Utah that offers an authentic cowboy vacation. 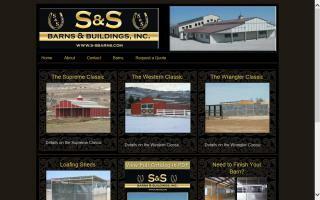 S & S Barns and Buildings, Inc.
S&S is a leader in the industry for a practical solution to all of your horse barn and stall needs. A full-service manufacturer of livestock panels and arena fencing. S & S can manufacture all livestock equipment to your design and specification. One of Utah's largest and oldest vaulting clubs. 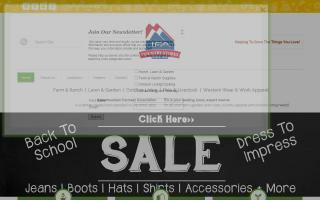 Rapidly growing and serving our communities in Utah County. Helping people of all ages therapeutically, recreationally, and competitively. Our 4 nationally ranked coaches are right here in Utah county.